[Via Satellite 11-25-13] ViaSat and Harris Corp have been boosted by a key breakthrough in the European milsatcom market. The KOR 24 Small Tactical Terminal, a co-development of the two companies, has been selected by BAE Systems U.K. for installation on the Cobham Falcon 20 for support of Link 16 network pre-deployment training. The KOR 24 Small Tactical Terminal passed the U.K. Ministry of Defense (MOD) safety case certification in Dec. 2012. The STT/KOR 24 is one of the first certified VHF/UHF and Link 16 two-channel radio’s authorized for transmission in U.K. airspace on any platform that has the same clearance approval. The Cobham program meets requirements for the Royal Navy Joint Support Air Tasking Organization for fleet data link training and compatibility management of naval assets prior to operational deployment. Integration of the dual-channel STT into the Falcon will be an important part of U.K. enduring tactical data link training. 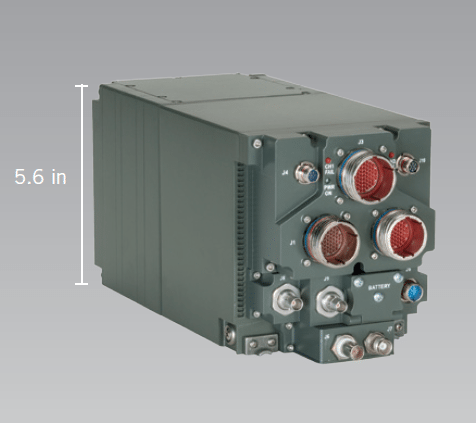 The VHF/UHF channels provide the soldier with the capability of inserting time-critical data on the Link 16 network using software programmable waveforms such as HaveQuick and SINCGARS.